Did Microsoft Just Make Tizen More Important Than Windows Mobile? Recently, at their Connect event, Microsoft announced the Visual Studio Tools for Tizen. Check out what Matt Lacey has to say on the subject. No. Well, probably not. Let me back up for a minute. 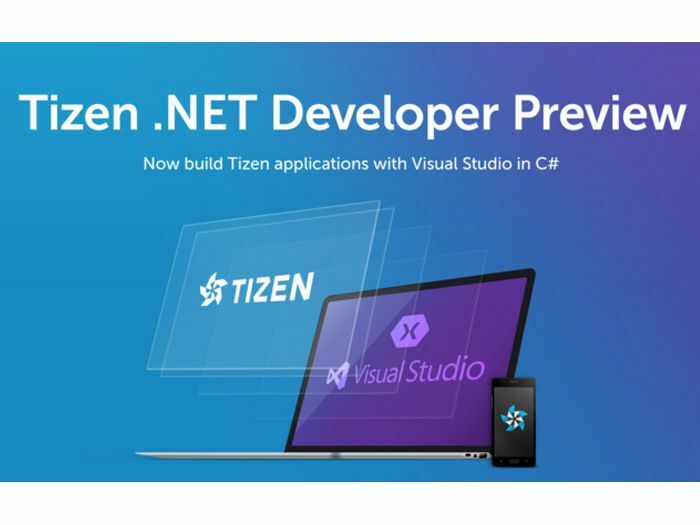 Recently, at their Connect event, Microsoft announced the Visual Studio Tools for Tizen. I seem to recall claims of it having been killed off at least a couple of times but it's still going strong. It's going so strong it claims to be installed on 50 million devices! At the event where this was launched, there was no talk of Windows 10 Mobile. Can we read anything into this? Of course, people will read all sorts of things into this but there's no real news about this. Just because Windows 10 Mobile wasn't mentioned doesn't mean it's gone/going away. It means there's nothing to announce right now. This announcement enables those already building with C# to more easily create apps for Tizen devices. Or anyone already with a separate codebase for Tizen apps to combine/aggregate their code. Think of the mobile version of Windows 10 being in a holding pattern right now. It's just waiting for great things in the future. I suspect that the speed of hardware development is a big (but not the only) issue holding things back in terms of being able to differentiate mobile devices. I saw some early research about the aims of continuum and what it will enable but current hardware costs and capabilities still don't make this possible.